"VTU - Expect the unexpected"
Those of you who need VTU transcripts will find this post useful. Previously, you could obtain them from your respective colleges, but now, you have to go to the VTU regional office, Bangalore. A DD in favour of Finance Officer, VTU payable at Belgaum. Rs. 250 for the first copy and Rs. 150 for subsequent copies. Fill out the application form that has to be downloaded from the VTU website. A direct link to the PDF is here. Download it, take print outs of them. The first page also shows the information mentioned above. Where is the Regional Office? 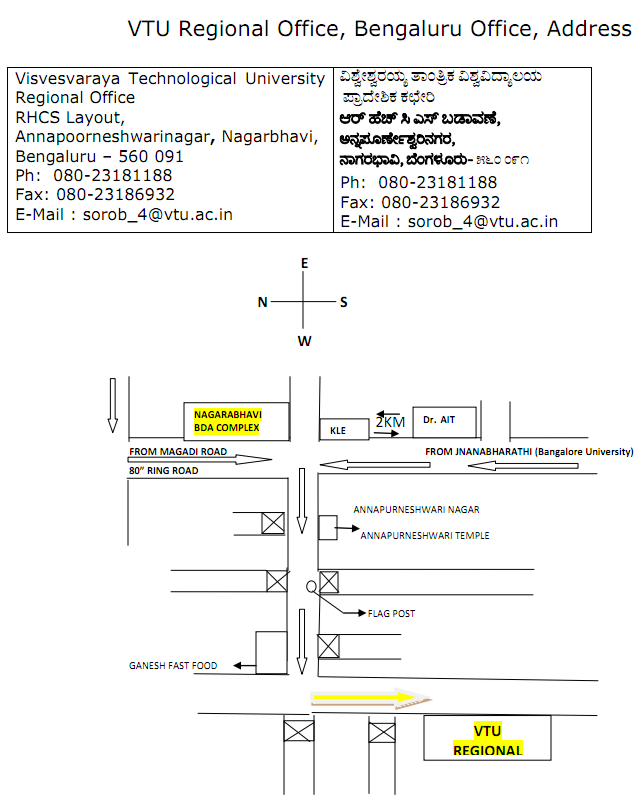 The VTU Regional Office is not as easy to find as I thought. Your starting position needs to be Dr. Ambedkar Institute of Technology (Dr. AIT) college, Nagarbhavi, Bangalore. From there, go straight towards BDA complex / KLE school. A road opposite to that, has a very steep slope downwards. Go down straight till the road starts leveling a bit, and then you can see a small board that reads "Way to VTU Regional Office <---" You have to take a left at that point, and you will see a host of buildings getting constructed around there. The newly constructed building, with the sand and stones lying around, is the VTU Regional Office. The Google Maps are not updated and it is hard for me to find the exact spot. 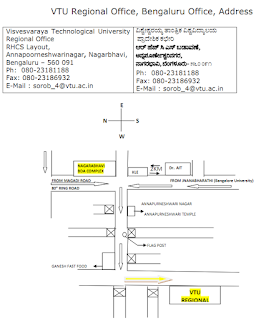 So, here is a link from the VTU site with the exact address and a rough map. Hope this was useful. Hey.. Just 1 question: I an 2012 batch graduate and haven't received my 8th sem marks card yet. So, what should I do?! Hey.. I am a 2012 batch graduate. Haven't received my 8th sem marks card yet.. 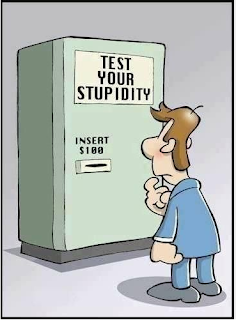 SO, any idea about what i should do?! Also, do the marks card photocopies have to be attested? I had filled all d documents properly and had sent dem through courier to belgaum. It has been a month but I had not yet received my transcripts. I tried to contact vtu office through phone but nobody answers. What to do now? Please help.